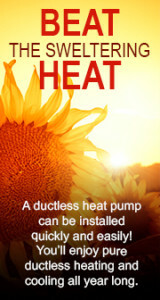 Looking for the best AC in the business? 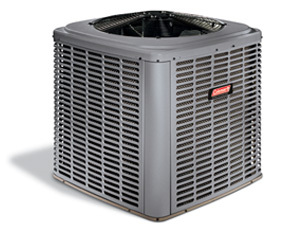 The highest performance of Coleman® HVAC line of residential air conditioners. Super high efficiency in any season and available with environmentally friendly R-410A refrigerants. Quieter cooling with WhisperDrive™ System. Affordable comfort is the best way to explain this Air Conditioning Unit. 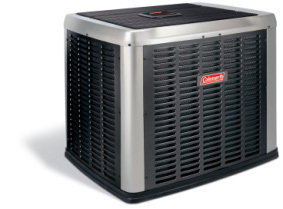 Coleman AC introduces the TCJF, you get high efficiency that results in real energy savings all summer – pluse the space savings and durability that comes with advanced Mircro Channel coil technology. Expect high efficiency that result in real energy savings, plus a spaces savings and durability that come with advanced MicroChannel coil technology.